We have officially hit 30 weeks... only 10 (or so!) more to go! Size of baby: Almost 3lbs or so... like the size of a head of cabbage. WOW! Cravings: These have subsided. Food in general is just yummy to my tummy. Actually.... I did have a craving for fried rice a couple nights ago. Yum, carbs! 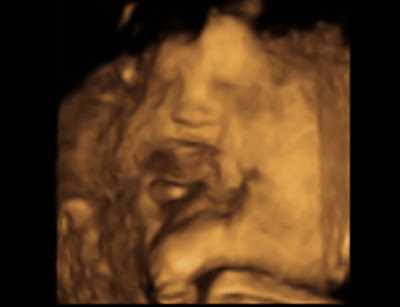 Milestones: Seeing our sweet boy in 4D! It was the coolest experience and BEST birthday present ever (thanks hubby)!! Jude was kind of a stinker being so close to my placenta to get some REALLY good shots.... but we got to see his hands a lot and his cute little face. Adorable!!!!! Jesus - What a joy it was to see Jude in 4D on the big screen this past weekend! Thank you for technology and that sweet blessing. He is perfect! We are getting so excited to welcome him into our family and preparing to be the best parents we can be. Continue to help him develop his lungs and especially his brain in these last 10 (or so) weeks in the womb. What a great assurance knowing that you are forming him perfectly! As we read up and gain knowledge in becoming parents - our prayer is that you will be the one directing us. We love you Lord. Amen! 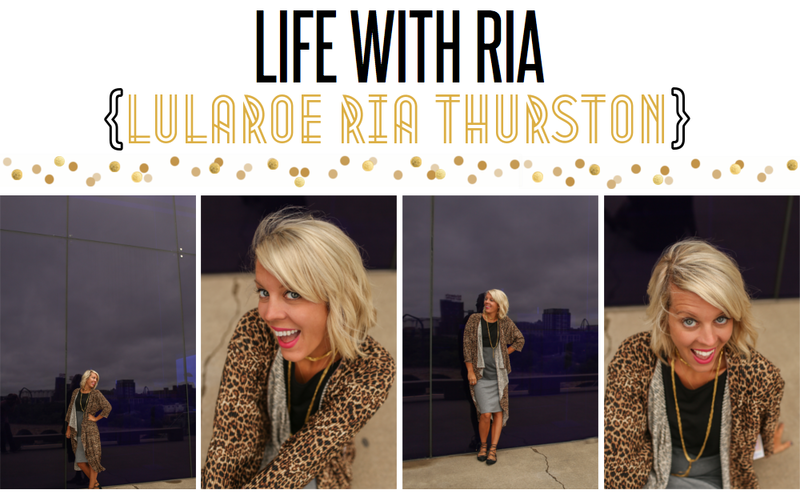 You look great, Ria! I can't believe you are so close to the end. 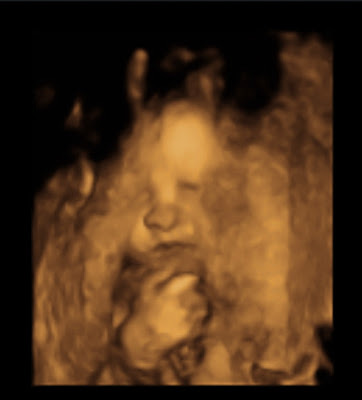 Jude looks so cute in his 4d ultrasound, too! So precious!!! Enjoy your last few weeks being pregnant :) I miss it now that it's gone! All of those kicks and flips are just the coolest feeling ever! What an exciting time! Your video was just wonderful. You are getting so close!!! I will keep praying for you and your family as you will soon meet your little man. You look pretty good at 30 weeks. Hope I look that good. I know your getting anxious and excited. What a blessing. Oh goodness that video is just precious! What a sweet little guy he is! LOVED the 4D ultra sound! 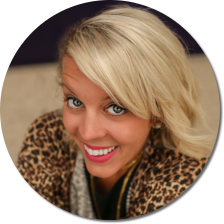 and oh my gosh - you will LOVE birthing class - I actually miss ours! Love you ....and love our baby JUDE!!! wow..time definitely passes..cant believe you are almost there! You look wonderful Ria! 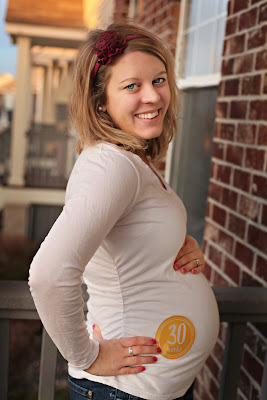 30 weeks is such a huge milestone! Exciting!! I can't believe you are already 30 weeks!!! You look so pretty! Love that bump!!! I see you're still wearing your ring! Mine was getting a little irritating and I figured I would take it off before it was too snug :( I miss having it...kinda weird after having worn it for over 2 years.